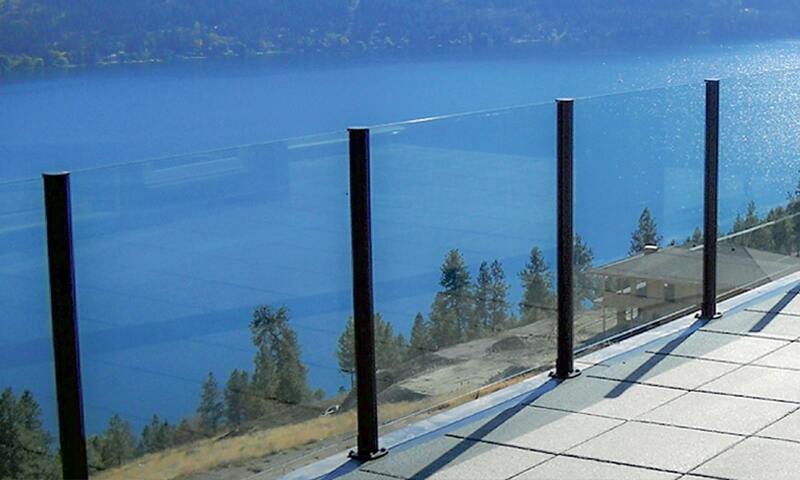 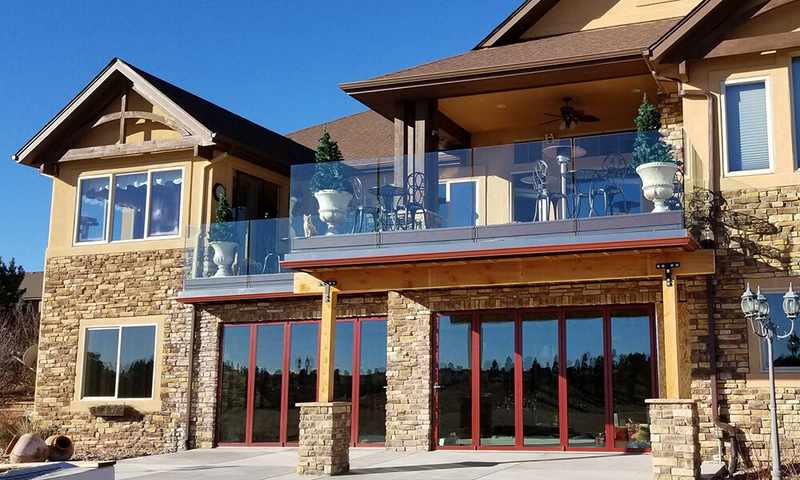 This project involved a very unique application of our fully frameless glass railing system. 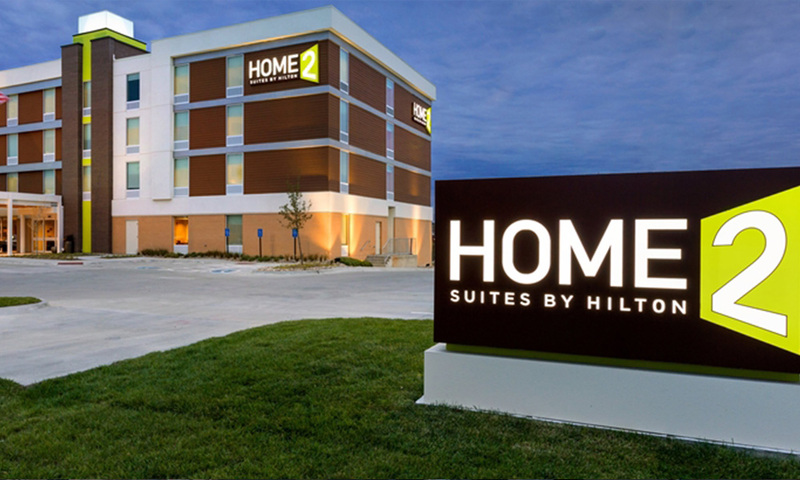 Our goal was to install a frosted, lighted rooftop “beacon” at the new Hilton Home2 Suites location in Roseville, CA. 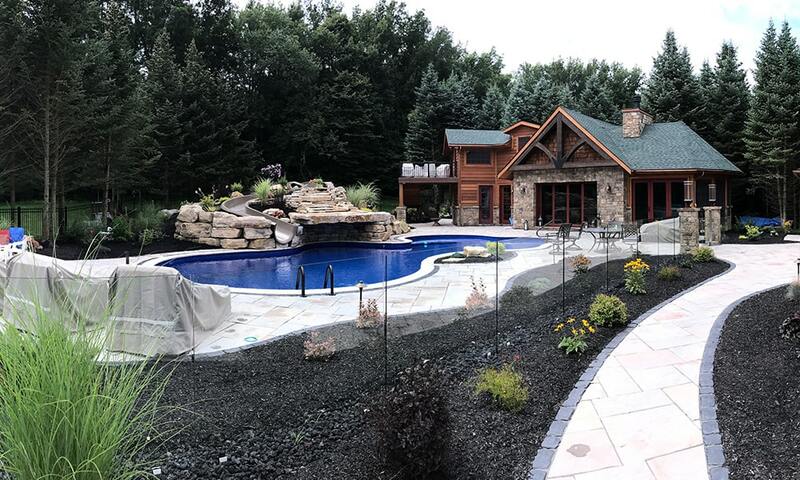 Check out the project photos and full case study here.